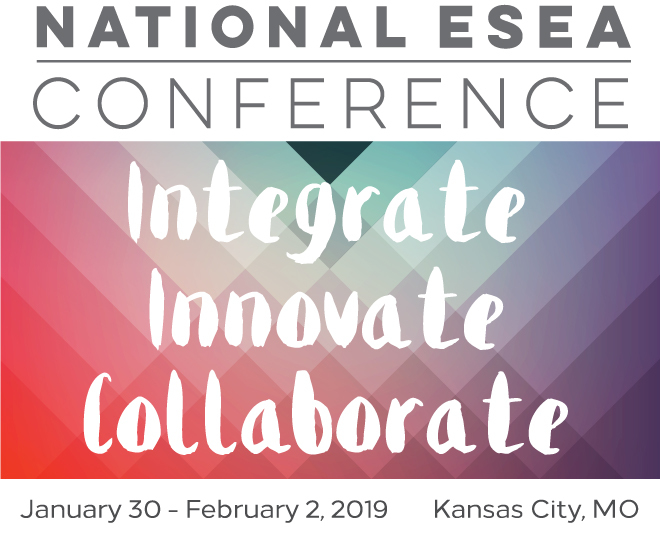 The 2019 National ESEA Conference will be held in Kansas City, Missouri from January 30 through February 2, 2019. The National ESEA Conference (formerly, the National Title I Conference) is one of the most highly sought-after professional development events of the year. In addition to a continued focus on Title I, the Conference now includes all programs within the Elementary and Secondary Education Act (ESEA) affecting disadvantaged students. Gone are the days when the sole emphasis was on federal education program compliance. Now, our focus has shifted to identifying and addressing the specific needs of the children who are beneficiaries of the programs funded by the Elementary and Secondary Education Act (ESEA). While students in our schools face many challenges and barriers, we recognize that access to and involvement in integrated, innovative, and collaboratively designed programs leads to successful outcomes. The National ESEA Conference in Kansas City, Missouri will feature a multitude of opportunities for each of us to INTEGRATE, INNOVATE, and COLLABORATE in ways that seek and yield better results for the students we serve.